In the health and wellness community, there are always new buzzwords and ideas making the rounds. Lately, functional fitness is something that has gained serious momentum. In essence, functional fitness refers to exercise routines designed to enhance your daily performance. This means that no two people will have quite the same overall routine as each has different needs. This means the need for a personalized plan, although people with similar lifestyles may have similar plans. An example of each person having their own personalized plan is that a 20-year-old firefighter will find chin-ups very useful because he needs a lot of upper body strength for his job. An 80-year-old woman would be wasting her time attempting chin-ups and she might get injured. She would be spending her time better working on squats to improve her ability to stand up and sit down safely. Anyone can get started on their path to functional fitness in short order. However, a key consideration that needs to be made is the path you will take. Is it something to do on your own at home or do you need a great support team? Talk to a health professional such as a doctor, physiotherapist or certified personal trainer about what functional fitness moves are right for you. Have them make you your own individual plan based on what your goals are. Consider what you are training for; which might include work tasks, daily living, sports or parenting. Have your priorities in mind before you talk to a fitness professional. Make sure the movements you choose are both achievable and realistic. A personal trainer can provide you with an individually tailored plan that will match your functional fitness moves with your life goals. She can give you valuable feedback as she watches you perform each move. This will ensure that you are not using improper form that could cause injury. You do not have to hire a personal trainer for each time that you do an exercise session. Schedule a few appointments for when you get started so that you learn how to do each move correctly. Schedule a few appointments later on when you feel that it is time to progress. Functional fitness is a great activity to do in the comfort and privacy of your own home. Purchase a couple pieces of equipment such as dumbbells , a kettlebell or resistance bands to add a lot of variety to your moves. Or come up with a plan that is entirely based on your own bodyweight if you want to save money. Do your moves in the living room or in your bedroom. Many exercises require less space than you might think. Find exercises online; there are plenty of exercise routines on YouTube and reputable websites. My personal preference is to order up Beachbody workouts with favorite trainers. If you don’t know which you’d like the most, you can subscribe to Beachbody on Demand for access to them all. Bonus ~ As a Beachbody Coach, I am able to provide support through challenge groups, too! Have an exercise professional or personal trainer sign off on the moves you want to complete if you have any health conditions. Remember that you will achieve your goals faster if you are concentrating on your own meaningful movements. You might find that you can do your routine on your own, following a personalized plan or you might need to exercise in a group to help you stay motivated. If you want to join a class, do some research on the different classes available to you in your area. Look for a class that incorporates movements that align with your goals. CrossFit is a new fitness program and its concept is based on doing activities that will make you stronger, faster and more flexible in real life, not just making muscles for the sake of vanity. 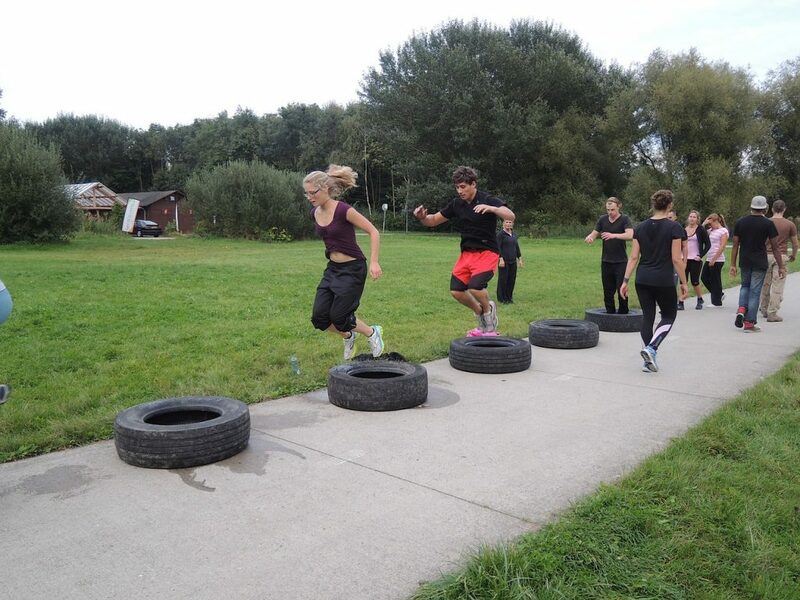 CrossFit sessions are usually done in classes and can be competitive and intense. There is a sense of community at a CrossFit gym and you might get extra feedback and support that you wouldn’t find at a regular gym. If you are a functional fitness beginner and you want to try CrossFit, it is best to look for a gym that offers beginner classes. Consider who you will train with and who you get your information from when you are beginning. One functional fitness website states that a good beginners move is a one-legged squat. That is, in reality, a very difficult move and can be dangerous for a beginner to try. The obvious beginner move is a regular squat with both feet planted on the ground. Don’t train with, or listen to, someone who encourages you to push yourself so hard that you could hurt yourself. You are exercising to improve your health, not to impress your trainer. 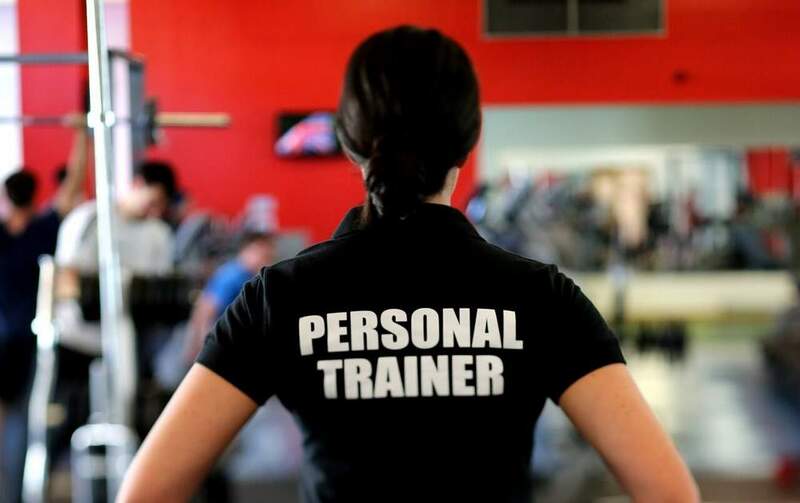 Look for certified professionals when considering hiring a personal trainer or fitness instructor. Get certified, professional advice before starting a functional fitness routine so that you don’t accidentally hurt yourself. Remember to keep in mind your life and fitness goals when putting together a routine. No matter where you choose to perform your functional fitness exercises, proceed with caution so that you can get the very most results in a safe manner. How do you approach fitness in your life? 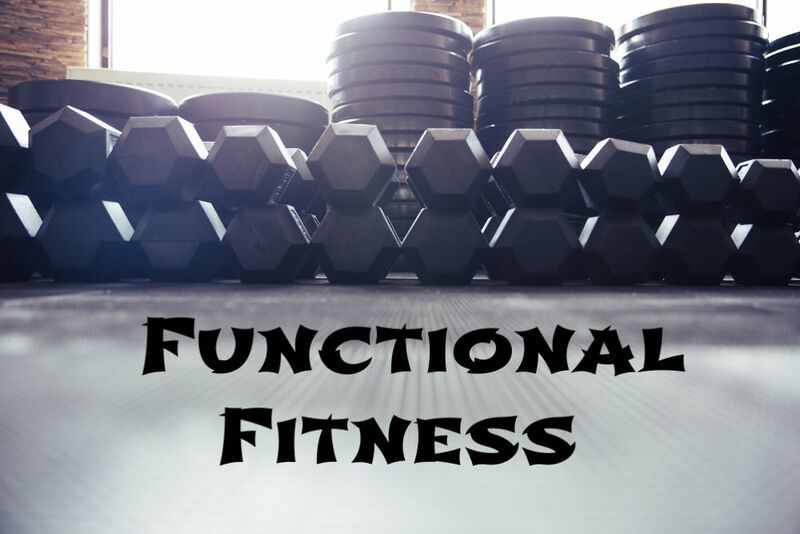 Is functional fitness the best choice for your lifestyle?